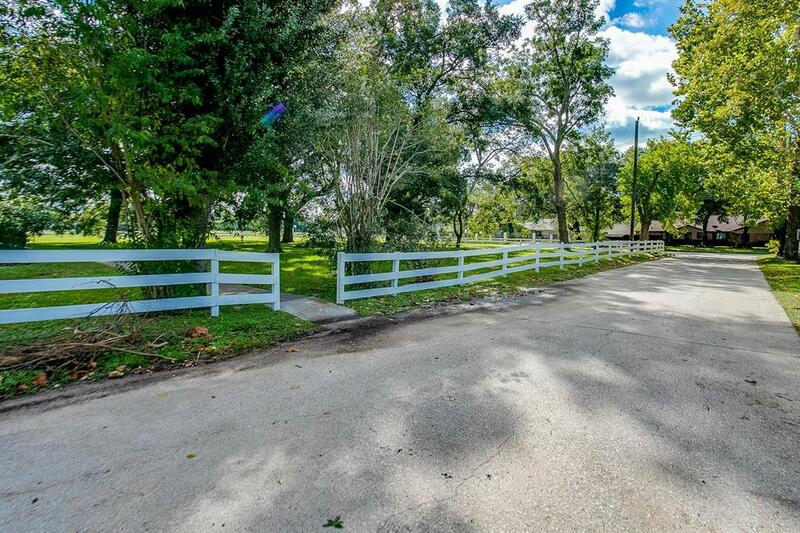 10 acres of prime located property is ready for a new owner ! 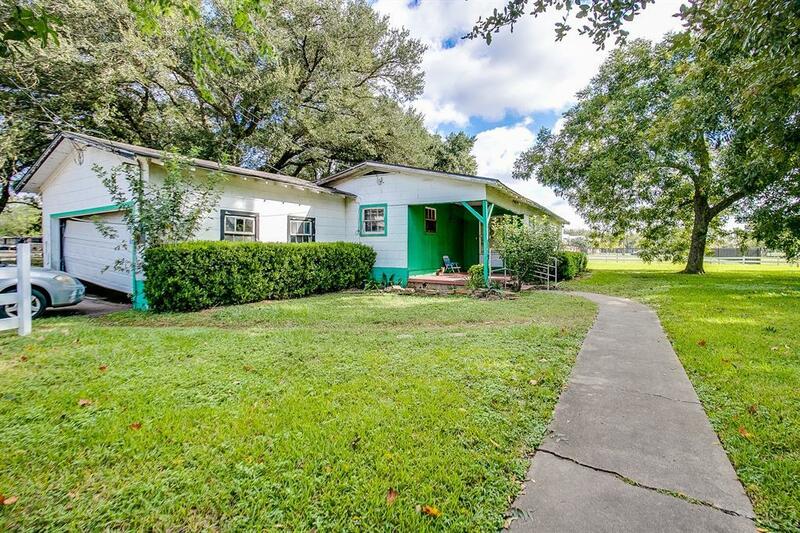 There are no deed restrictions and the community is currently mixed use. 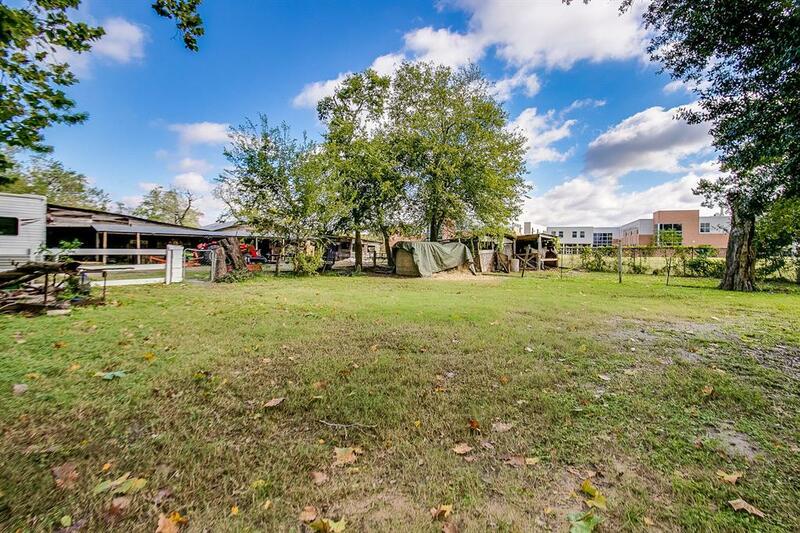 In addition to all city services this property also has a separate well that can be used for ease of watering agriculture or for water for animals.There are 2 storage buildings for equipment or whatever you need extra room for. Electricity has been added so connection for other land uses will be a snap . The extended driveway provides easy access and additional parking. The home is currently tenant occupied and is being sold as is. 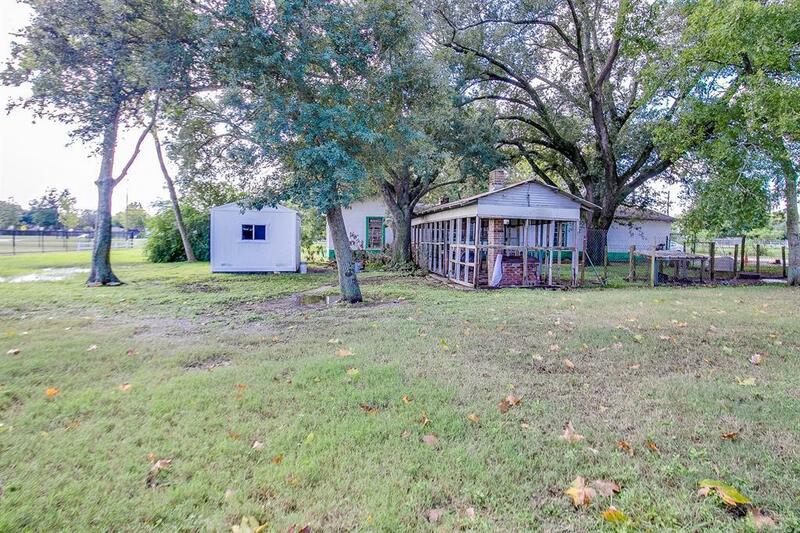 Don't miss the opportunity to own this unique piece of income-producing property. Contact us today for additional details and a personal tour. Listing courtesy of Kimberly Barnes Henson.